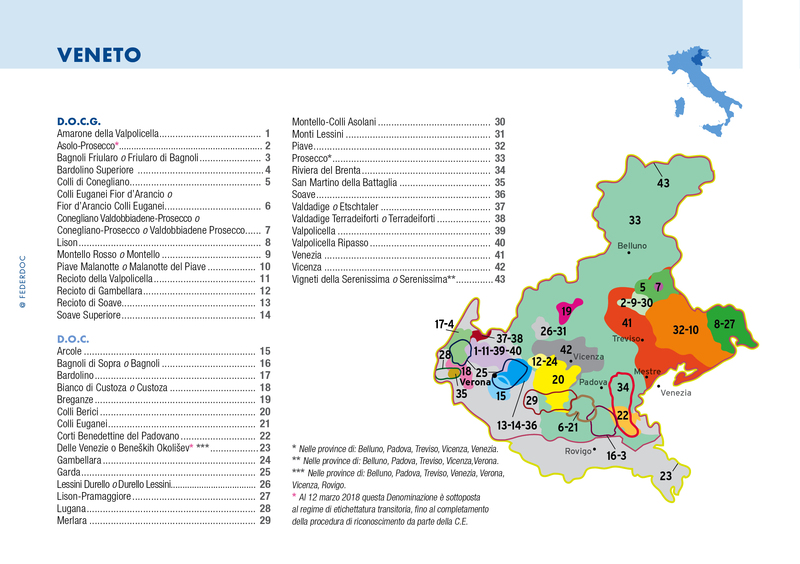 Veneto is Italy’s largest wine producing region in terms of volume, accounting for 19% of total production (of which 55% is white wine), as well as the leader in volume of classified wines. Most notable among them are a trio of wines from Verona: Soave, Valpolicella and Bardolino. The recent popularity of Prosecco, a tank-method sparkling wine made from the Glera grape, has also buoyed exports from Veneto. Within the larger Prosecco DOC, higher quality bottles can be found bearing the Treviso and Asolo indications. Meanwhile, the top quality comes from wines bearing the DOCG designation bottled as Conegliano-Valdobbiadene, sometimes with the subzone Rive indicated, and the very pinnacle of the pyramid from the highly-prized vineyard of Cartizze. These wines originate from grapes grown on impossibly steep slopes that require heroic efforts at harvest time. Veneto has three main areas of premium wine production: the western province of Verona in the hills between Lake Garda and the town of Soave; the central hills in the provinces of Vicenza, Padova and Treviso; and the eastern plains of the Piave and the Tagliamento River basins along the Adriatic coast northeast of Venice. Verona’s classic wines are bona fide natives. Soave from the Garganega grape is usually dry and still, while Bardolino, is enviably easy to drink, whether as the red Superiore, which has become a DOCG, or the electric pink, rosé Chiaretto version. 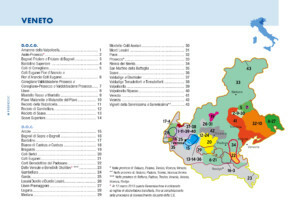 Veneto is also an important region for Pinot Grigio, Sauvignon and Chardonnay.  The region shares six DOC zones with other regions: Garda, Lugana and San Martino della Battaglia with Lombardy; Lison-Pramaggiore and Prosecco with Friuli-Venezia Giulia; and Valdadige with Trentino-Alto Adige.